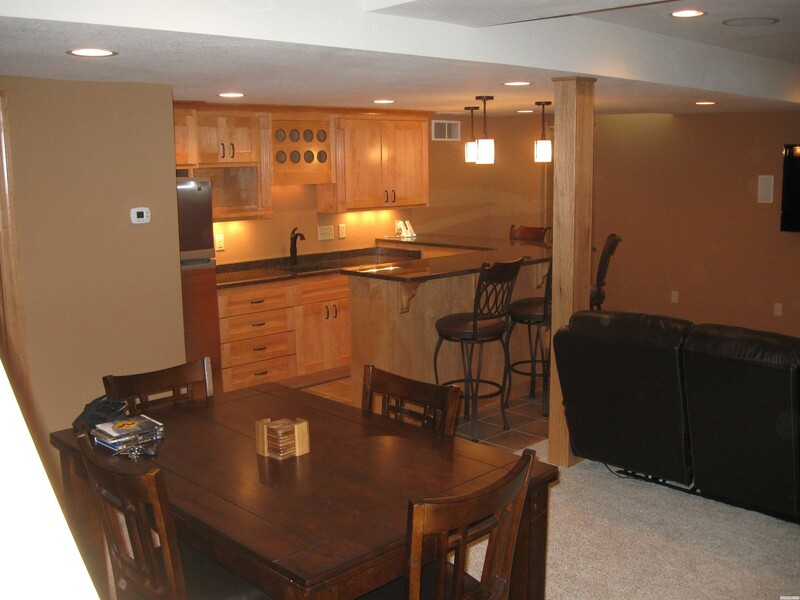 Schaper Homes Inc provides basement remodeling to create a space that makes your home more special. 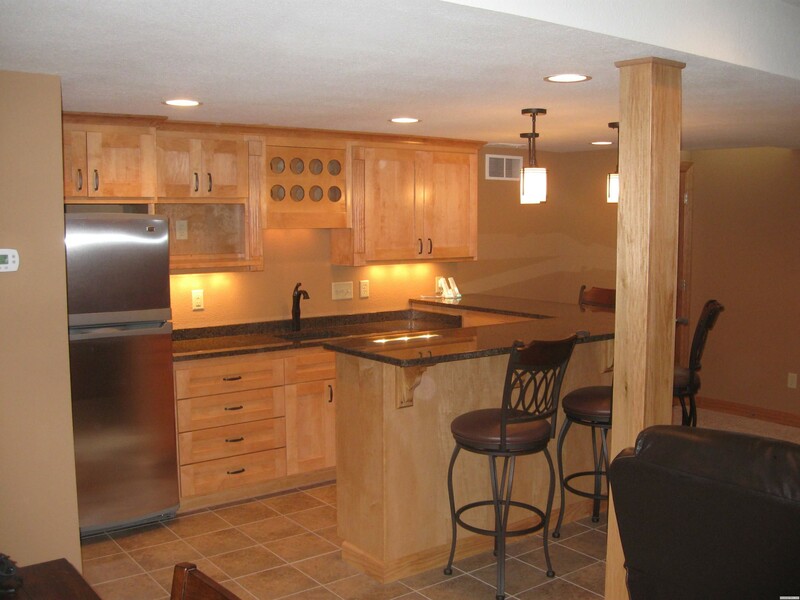 A basement remodel is very unique because you can do something special with it, you can customize it anyway you’d like. You can use this space for virtually anything. It can be an extra bedroom, a playroom, an office, an entertainment space, or almost anything else. 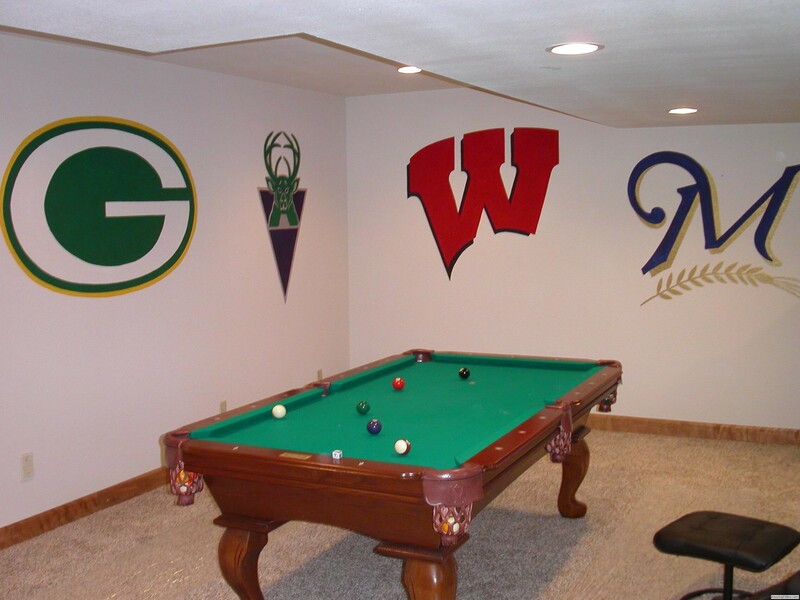 If you aren't sure what you want to do with your basement we can help you come up with some ideas about how to make it a space that reflects your lifestyle. 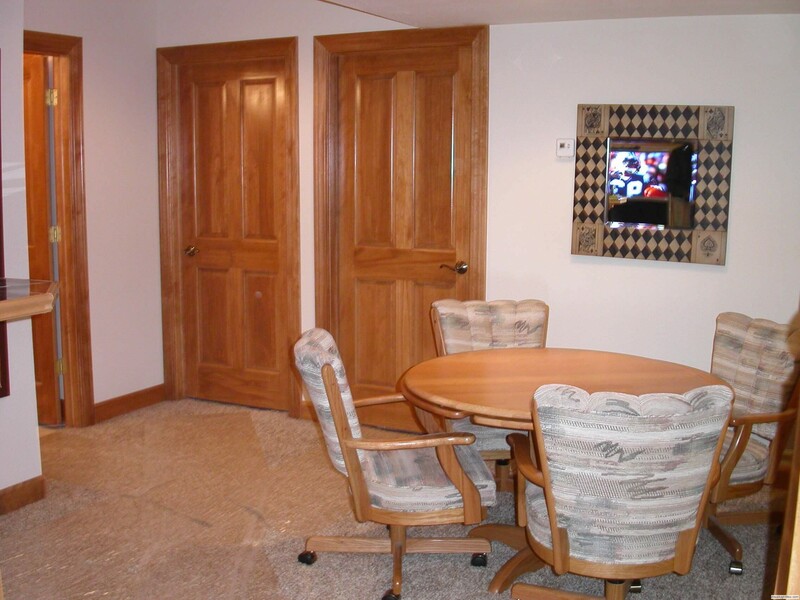 We understand that we are working on an entire floor in your home right beneath your feet while you are living there. We are constantly working in close quarters with you, but we never forget you are there. We maintain a high level of respect for the homeowners and always ensure to never interfere with your daily life. 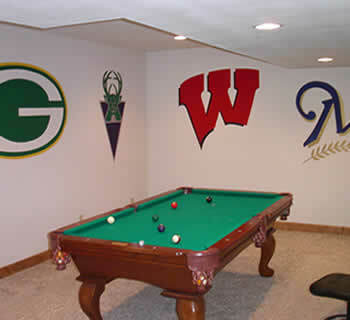 We keep your goals in mind while also abiding by local building codes and industry standards. 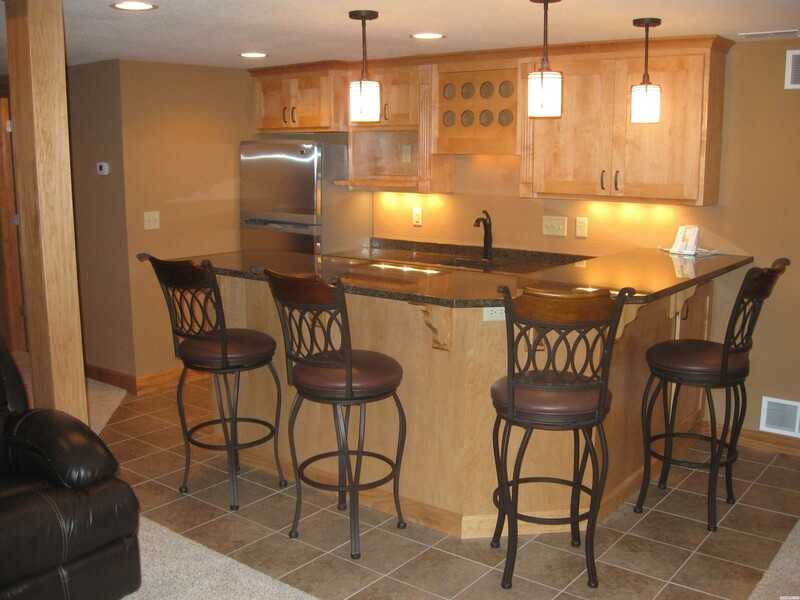 We stand behind our work and work on your home like it were our own.